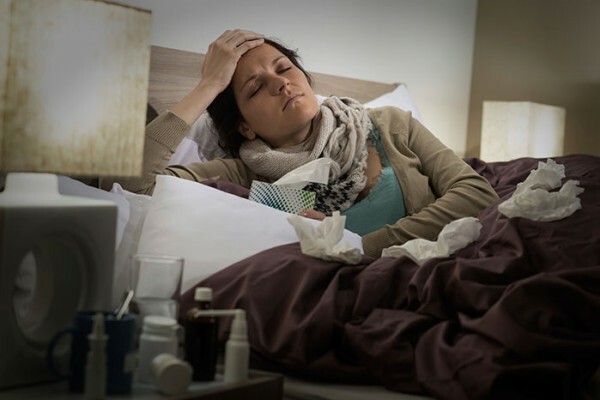 What is the difference between pandemic flu and ordinary flu? A pandemic is a rapidly-spreading epidemic that affects most countries and regions of the world. The symptoms of pandemic influenza are similar to those of ‘ordinary’ flu but are usually more severe. Antiviral drugs are likely to be in limited supply and will have to be used to best effect according to how the disease develops. It is difficult to say just how serious a pandemic will be. It depends on how easily the particular virus spreads, which age groups are affected most, the severity of the symptoms it produces, and how many deaths it causes. It is likely that pandemic flu will affect far more people than ordinary flu. Around a quarter of the population could have been affected by the end of the pandemic (which may occur in two waves of infection several months apart, each lasting about two to three months). It is also likely to be a more serious illness. And the vaccine against ordinary flu will not protect against pandemic flu. There are three main ways of preventing flu – good hygiene, flu vaccination and antiviral medicines. In the event of a flu pandemic, ensure you comply with the flu vaccination programme.